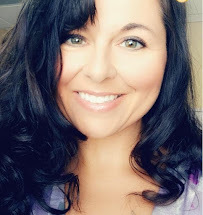 Today is another Peachy Keen Let's Face it Friday challenge. 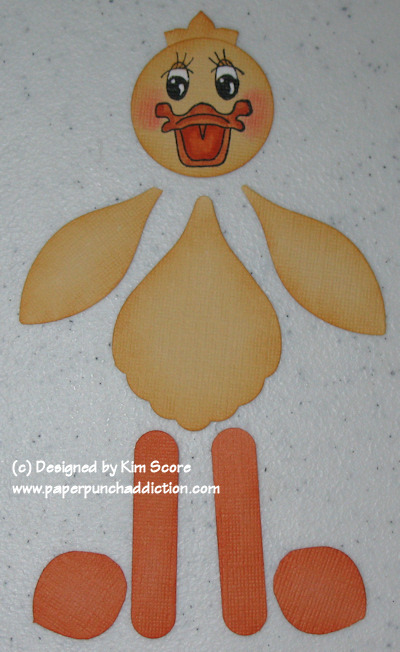 Challenge #10 was for us to create a spring inspired handmade gift featuring a PKS face stamp. I finally got to use 2 of my Peachy Keen sets that I know I'll be using frequently over the next 2 months! 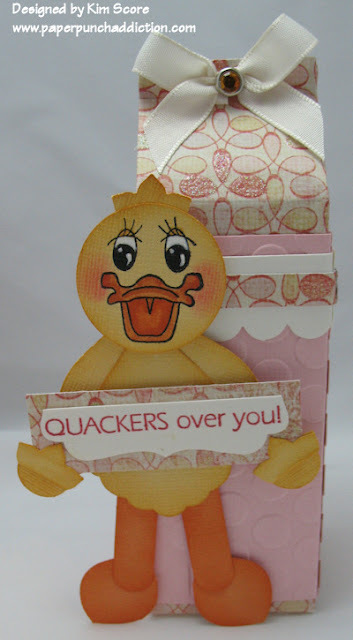 My little quacker was created with the Peachy Keen Bird Faces and More stamp set (PK-134). The greeting is from the Peachy Keen Duck Dolls set (PK-266). 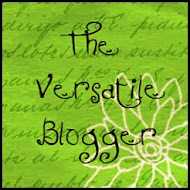 Please be sure to check out the other great projects at the challenge site HERE. If you play along, you could win 3 bottles of limited edition Tattered Angels glimmer mist. 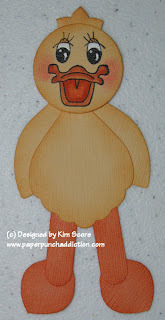 Instructions for my little quacker are below. 2) Sponge the edges of all saffron pieces with more mustard ink. Trim off the pointed ends on the feet pieces. Sponge the edges of all peach pieces with pumpkin pie ink. 3) Stamp duck bill and eyes onto face with black staz on ink. Add whites to eyes with uni-ball white gel pen. Color bill with peach parfait and pumpkin pie markers. Add blush to cheeks with stipple brush and regal rose ink. 4) Glue word windows onto small petals. Glue legs onto body. Glue wings onto body. Attach head with dimensional. Glue boho blossom onto top of head. If you create a sign for the duck to hold, fold each small boho blossom in half and glue onto 1/2" Circle (wing tips). Sponge edges of wing tips with mustard ink and attach on sign as shown in the picture above. 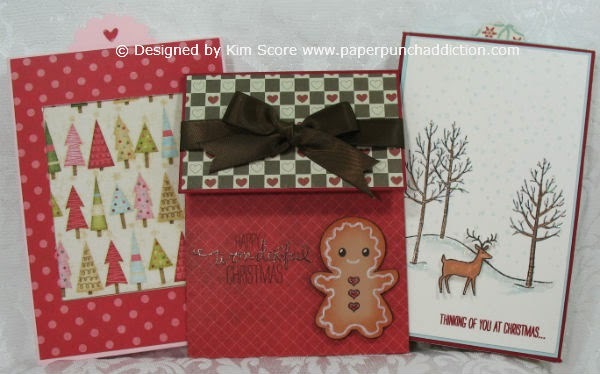 Box was created using the Stampin' Up! 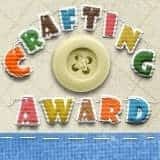 Sizzix Mini Milk Carton die. I cut 2 and put them end to end to make a larger box. OMGosh! The punches you used to make your duck....ingenious! 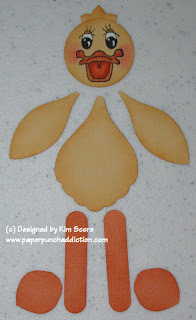 Kim this is so darling, I love the little duck piecing! The duck face is so cute and comical!! Just adorable! Your container is adorable too! What an adorable little ducky!! LOVE it! WOW your project is sooo cute,GREAT JOB! !love it!!! !